If you’ve ever visited Benidorm, Spain, you will notice it isn’t like other parts of the country. Sure, the beach is beautiful and packed with people, but a large part of the tourist crowd in this neck of the Land of Valencia are of the British variety. Fish and chip shops mingle with tapas bars; skyscrapers cut into the horizon. 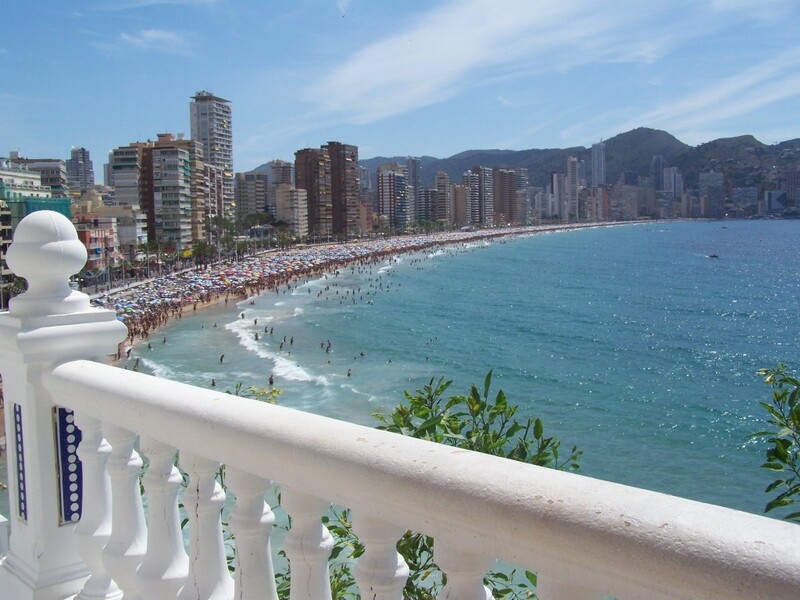 But, even with a far more tourist vibe than other beaches, Benidorm still captivates. That beach looks way to crowded for me!